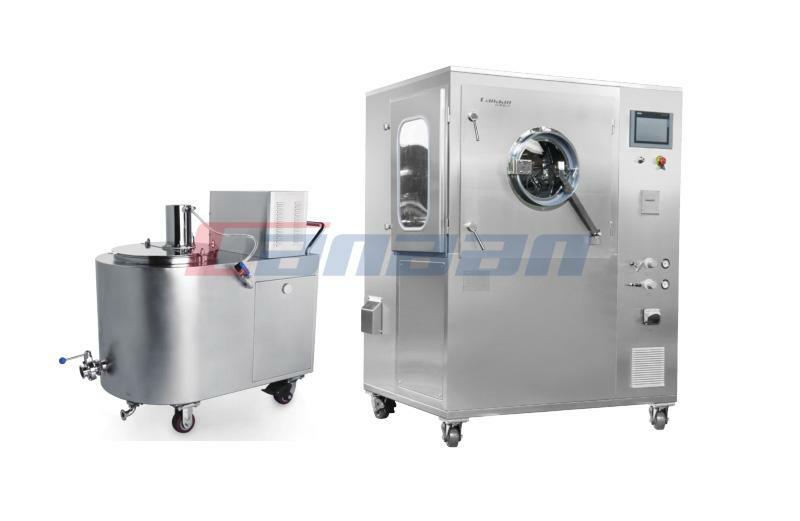 1.Sticky film: mainly because the spray amount is too fast, violating the principle of solvent evaporation balance to make the film adhere to each other. 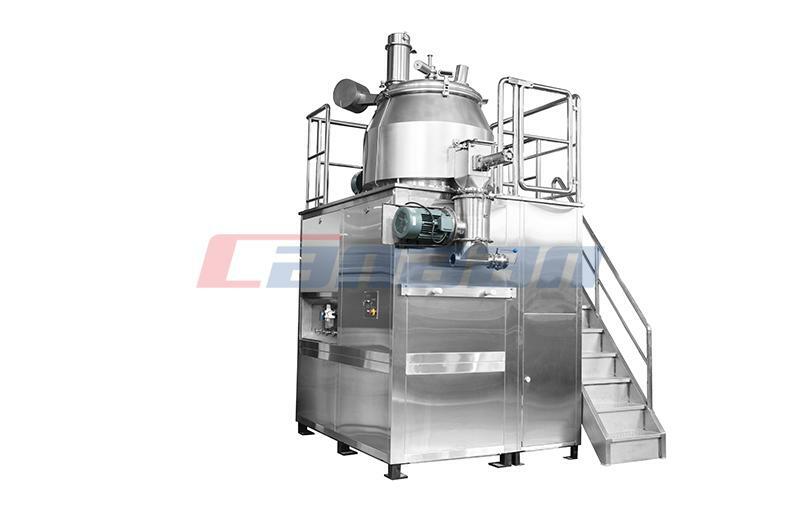 In this case, the spray amount of coating liquid should be reduced, raise the hot air temperature, accelerated the speed of the pot. 2.The orange peel film is mainly caused by improper drying and low spray pressure of the coating liquid, resulting in uneven heat concentration of the ejected droplets, resulting in the corrugation of the film. 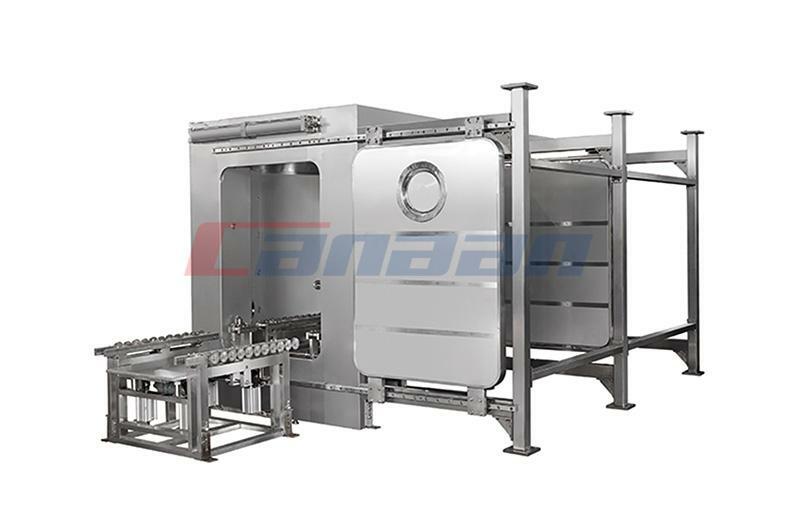 In this case, the evaporation rate should be controlled immediately and the spray pressure should be increased. 3.“bridge”: it means the film on the lettering film causes the blur of the logo. 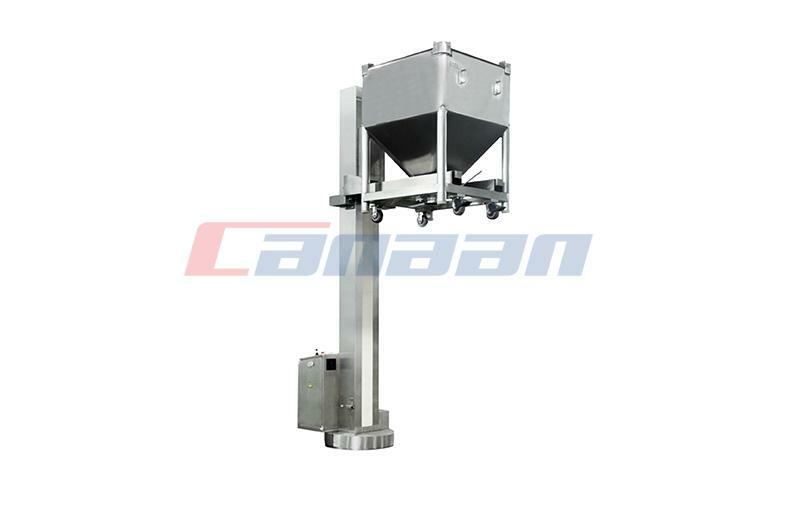 The solution is to slow down the spraying speed of the coating and reduce the temperature of the drying. At the same time, we should pay attention to the control of the hot air temperature. 4.Appear color spot: this is due to the mixture of coating fluid agitation unevenness or solid state character fineness is not enough. The solution is to mix the coating fluid fully and evenly. 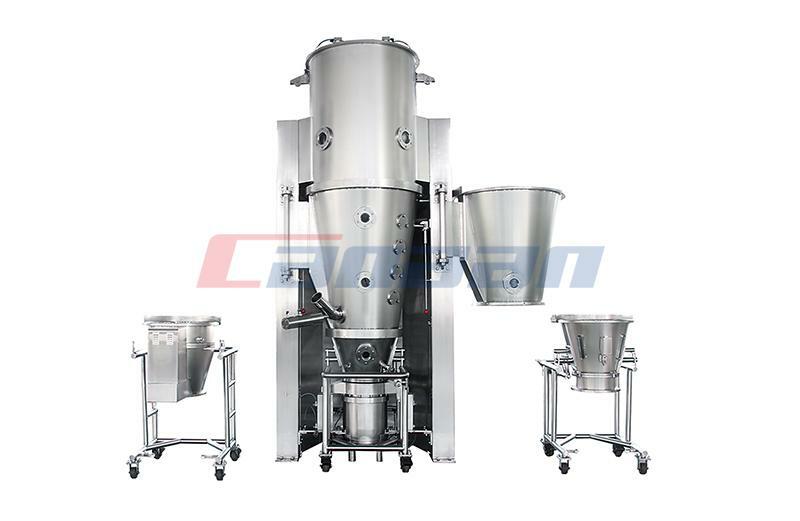 Canaan focus on supplying Fluid Bed Dryer, Film Coater and other pharmaceutical equipment with high quality and appropriate price. 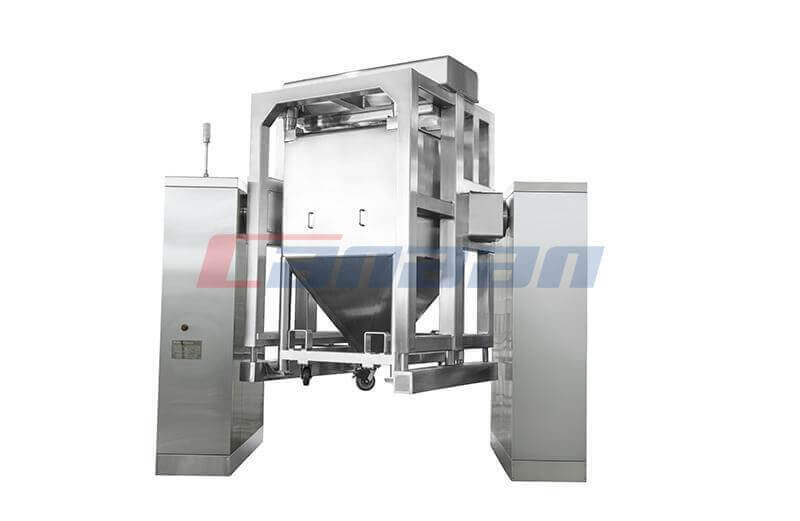 Next Do You Know Laboratory Spray Dryer?